This is the standard boom bullet block for Sunfish that includes the eyestrap and rivets. Includes R.. 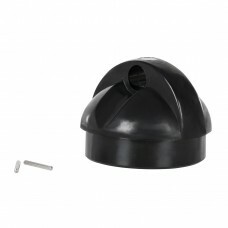 This plastic cap mounts to the outer end of the Sunfish boom. Eyelet allows the outhaul to be tied o.. Smooth Sunfish boom cap. Does not come with eye Old # 43106..
Brummel Hooks. 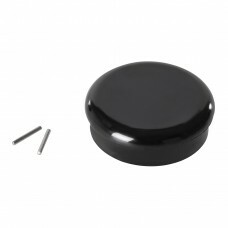 Used for a quick connect on the current daggerboard retaining line. 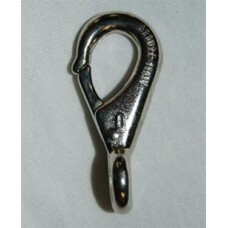 Old #20619Sold in..
Classic Sunfish gooseneck, bronze fitting with nut and bolt. 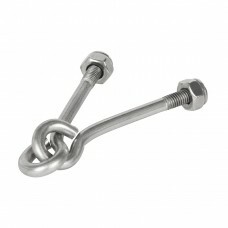 Stainless Attaches to the Lower Boom an.. 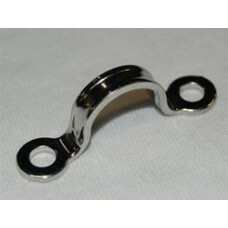 Stainless Boom Eyestrap. 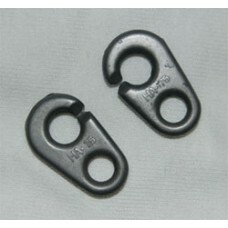 Used to hold mainsheet blocks on Sunfish Lower Boom.45mm Length x 40mm Eye ..
Interlocking bolt for Sunfish booms. This bolt runs through the booms and connects to the sail using..
Old # 99228Item is over-sizedThis item is excluded from free shipping and you will be contacted prio..
Sunfish lower boom.Item is over-sizedThis item is excluded from free shipping and you will be contac.. 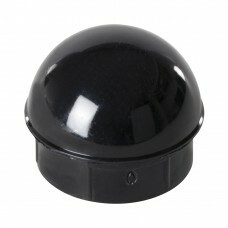 Plastic plug for the bottom of the Sunfish mast. 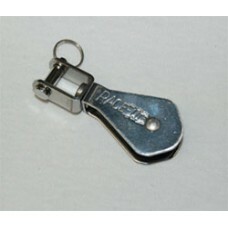 Includes fastenersComes with groove pins Old # 7903..
Open loop swivel mainsheet block by Race-Lite. Max Line 3/8".. Complete Sunfish mast section. Includes top and bottom plugsReady to sail Old # 62401Item is Over-si..
Quickly adjust the height of your booms relative to the mast. 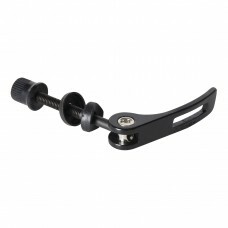 This quick adjust gooseneck does not r.. 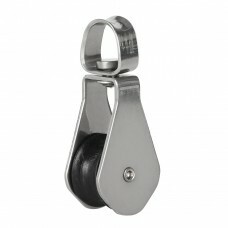 The sail rings fit around the booms and clip onto the sail, holding it securely. Comes in package of.. This is the forward most block on the Sunfish boom. Basic block, no swivel. Max. 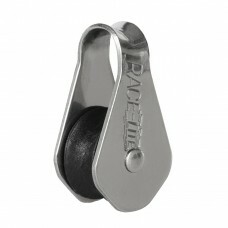 line 3/8" Old # 431..
Sunfish Mainsheet fasteye snap for newer style 2-LOOP bridle Chrome Max. Line Size 3/8" Old # 43509.. 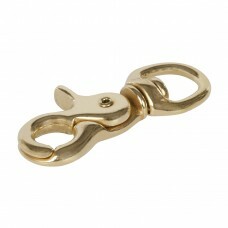 This is the bronze Sunfish snap trigger, tie the end of the mainsheet to this and then snap it onto .. The Sunfish Spar bag is a durable bag designed to store and protect Sunfish spars. The Sunfish spar .. 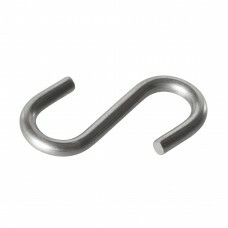 The 'S' hook connects the sail where the (2) booms meet on the Sunfish. StainlessOld # 43504, 79502.. This is the furthest aft block on the Sunfish boom. 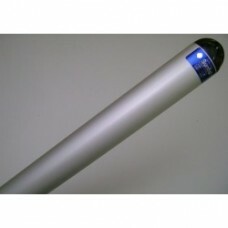 Equipped with a swivel for smooth action of the .. 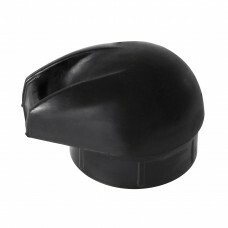 This is the cap fitting for the top of the Sunfish mast. Includes fasteners Old # 79031..
Old # 62405Item is over-sizedThis item is excluded from free shipping and you will be contacted prio..